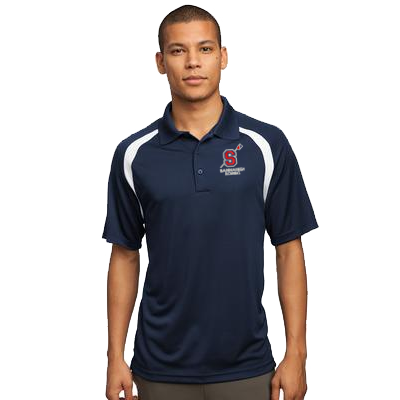 Purchase SRA gear such as t-shirts, sweatshirts, jackets, vests, hats, bags, and accessories. 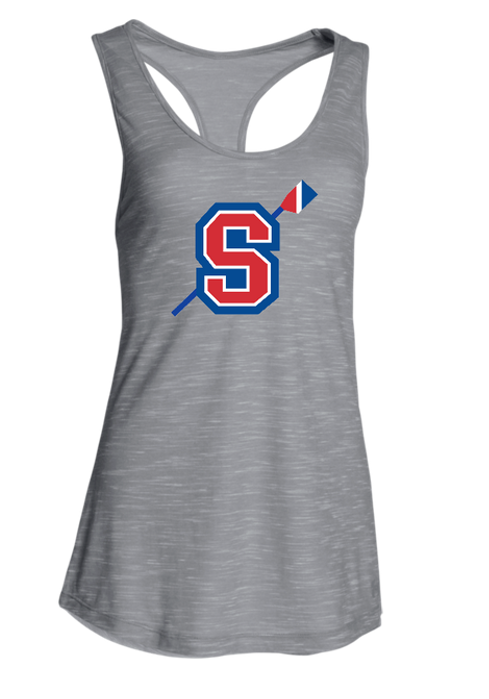 Not only is this a great way to make sure you have fan gear for race day, 5% of your purchase goes towards our scholarship fund which creates opportunities for all athletes to row. 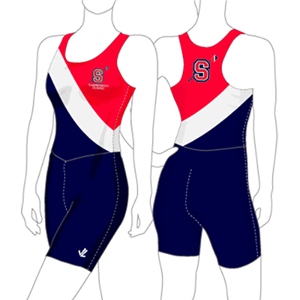 Unisuit (juniors/masters) OR navy spandex shorts and SRA uniform tank (masters only). ​Long sleeve: You can choose between a tech shirt or a loose fit shirt. 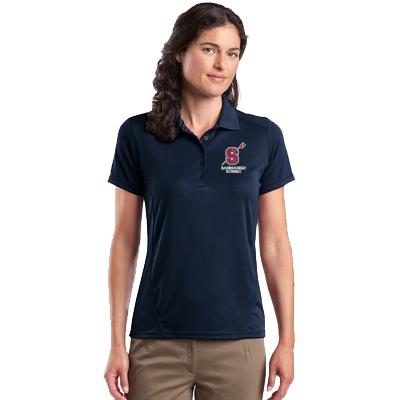 The tech shirt is a bit tighter and better for colder weather while the loose fit is better for warmer weather. 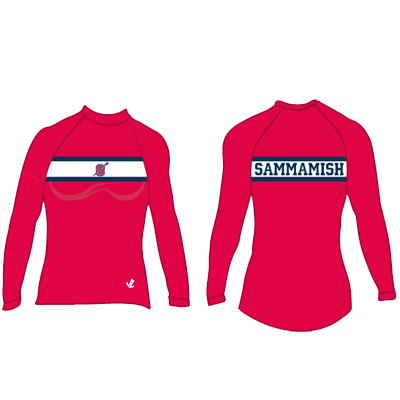 Twice a year (once in the fall and once in the winter) the Sammamish Rowing Association uniform order is placed through JL Racing. JL is also a great online store to purchase all clothing related to rowing such as spandex, long sleeve tech shirts, unisuits, jackets, and vests. The Sew Sporty store is open January 24 - February 7. Order your custom SRA duffel bags today!